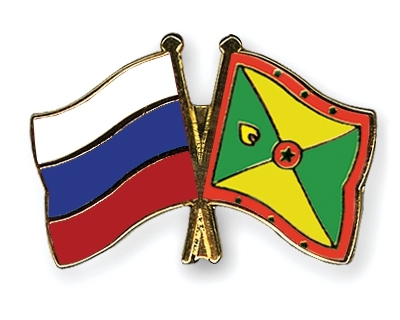 The Ministry of Education, Human Resource Development and Religious Affairs informs the public that Grenadian nationals are now invited to apply for Russian scholarships, for the academic year 2019-2020. Interested persons are kindly asked to carefully read and follow instructions listed in the attached link and submit their application online. Programmes of study are being offered at both the undergraduate and master’s degree level. The scholarship covers tuition ONLY. The deadline for the submission of application is 31 January 2019. All documents submitted to the Russian Embassy MUST BE apostilled by the Ministry of Foreign Affairs and translated in Russian. Applications will be reviewed by the Russian Embassy and applicants will be contacted by that Embassy, to provide further guidance. Applicants may be invited to attend an interview. Kindly submit a copy of ALL documents to the Human Resource Development Division/Scholarship Desk, Ministry of Education, Human Resource Development and Religious Affairs by 31 January 2019 deadline. For further information and guidance, please send an email to scholarshipdesk@gmail.com and/or call Tel: 473-440-2737/8. There isn’t any option for “Grenada” when told to select country. Do you guys even test the process out before giving access to the public?